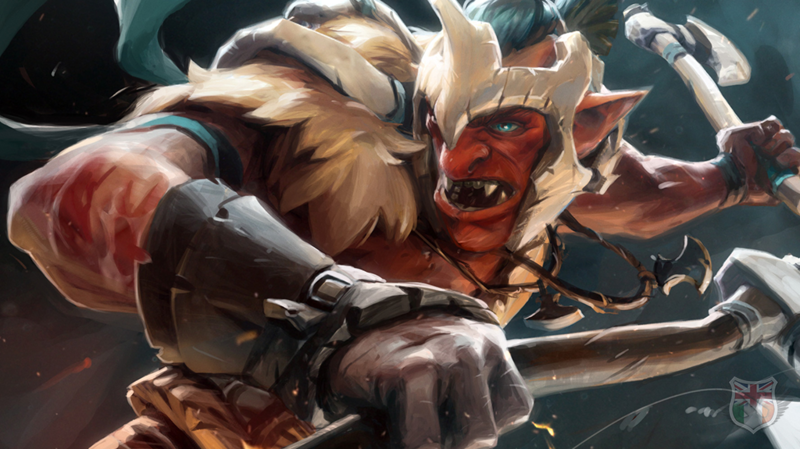 UKDota online cups return with the November Open, running from the 7th to the 8th of November. The tournament will run as a double elimation bracket with matches streamed on Twitch and hopefully an in game ticket. The base prize pool is £50 with open community funding. A full set of full tournament rules and bracket information will be published closer to the date. To sign up use Challonge, tournament management will be run through Skype and team captains will be contacted before the event and added to a skype group.